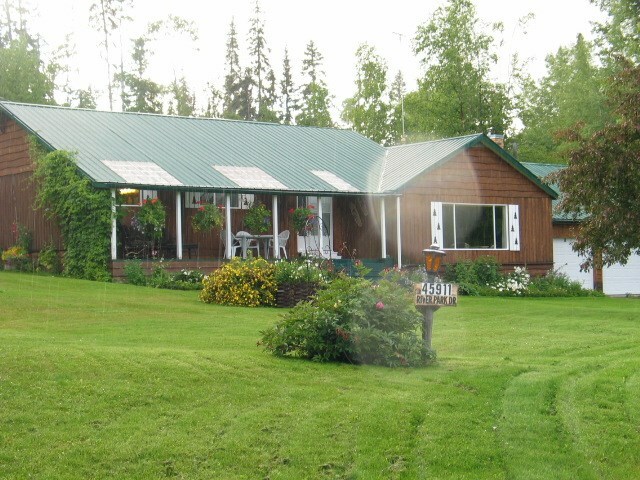 Save with only a five minute drive to Burns Lake. 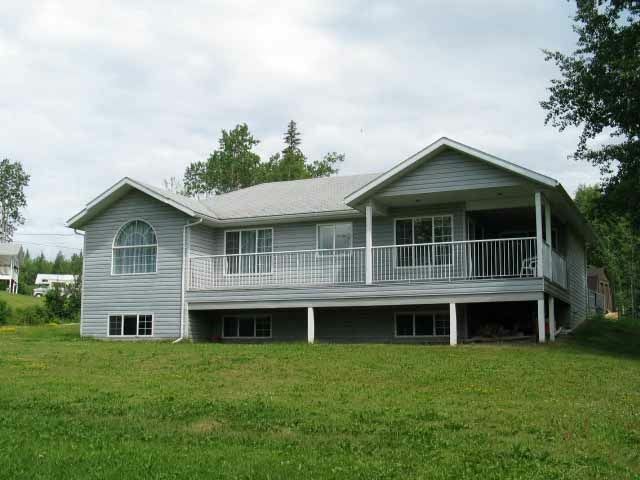 Enjoy the rural setting, with a well maintained, five bedroom, two bathroom home with a covered deck entrance from the kitchen dining room and master bedroom. The five acre yard has a park feeling with with 5 outbuildings, a outdoor fire pit and a small garden area. Comes ready to live in by including the fridge, upright freezer, stove, clothes washer, clothes dryer, snow blower, rototiller, and riding lawn mower. This property is in the fire protection district, and close to the school bus run.